What if we told you that you can track the way you sleep, what you eat and how it makes you feel, exactly how much calories you've burned off and how many steps you took to do so. The Up by Jawbone isn't another Bluetooth headset or speaker, it's a fitness band you'll want to wear regardless if you're into looking after your health or not. Jawbone's Up is a well lubricated system that can track your sleep, activity and eating habits with the help of software and hardware. Fitness tracking gadgets never looked this good and that's a fact. 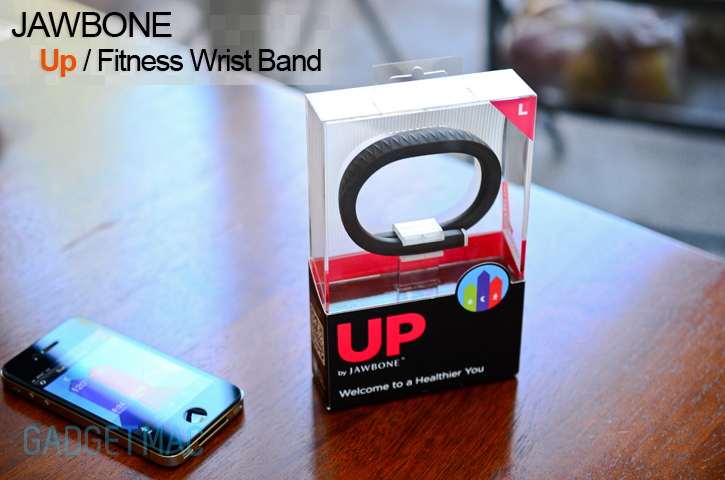 Jawbone knows how to make the little things stand out and sound great, but will the Up band turn out to be the best $100 you'll be spending? Questions will be answered, sweat will likely not be sweated but the review is after the jump!